Congratulation to Ms. Howard for being one of the winner’s of the Flag of Inspiration. 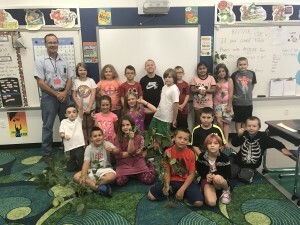 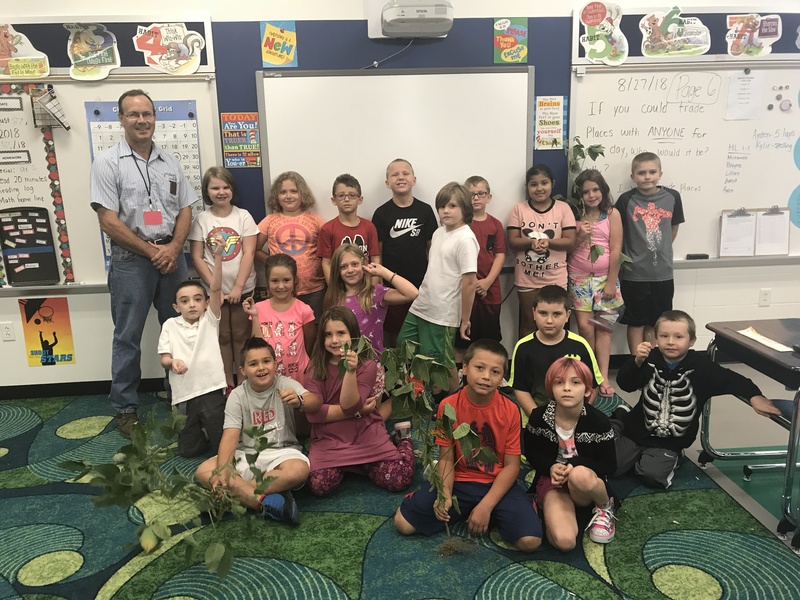 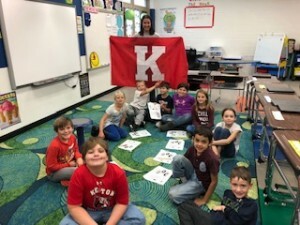 She invited Mr. Watkins to teach her 3rd grade class about soybeans. 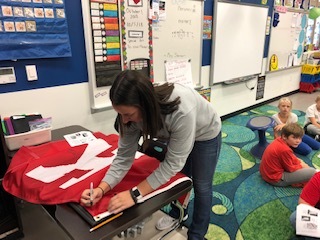 Thank you Ms. Howard for inspiring all to inquire, dream, and excel!